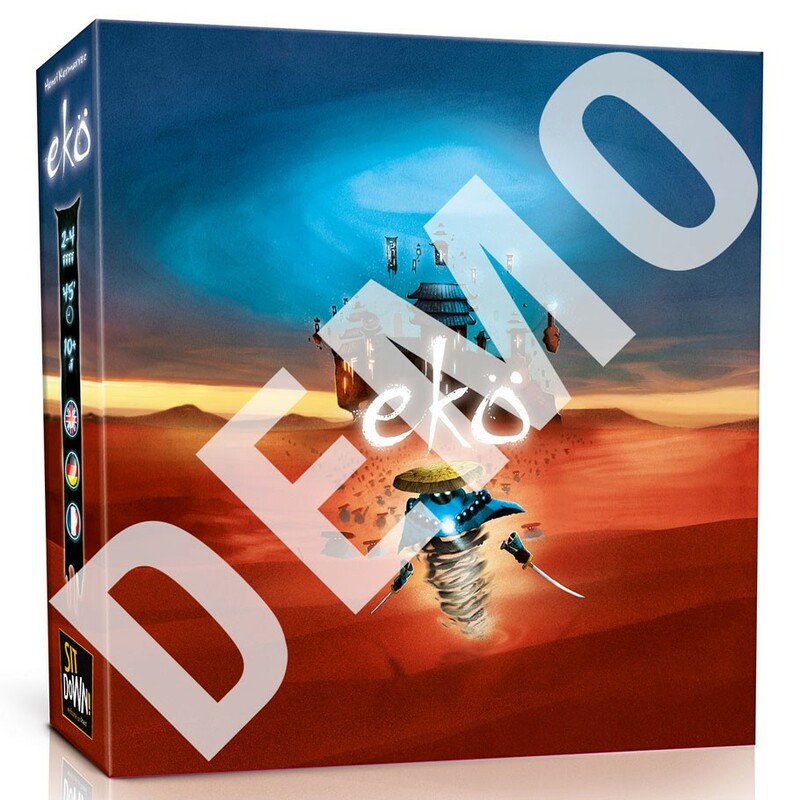 Ekö is an abstract strategy game for up to 4 players. Use your pieces to build up your forces, establish reinforcement points, or capture enemy strongholds. As the game progresses and pieces form larger, stronger stacks to attack and defend, the playing area opens up providing new opportunities for the cunning general.